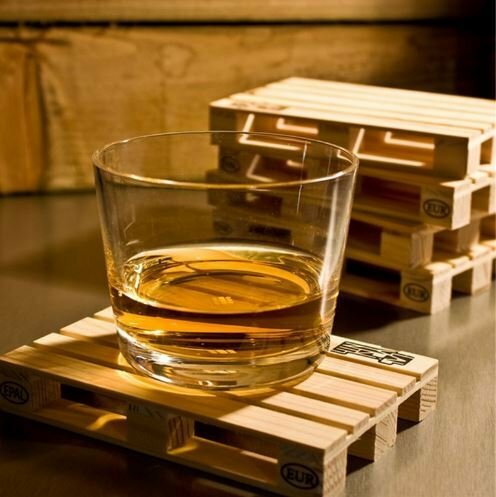 "Reclaimed wood pallet coasters set of 4 by English Fashion Design. 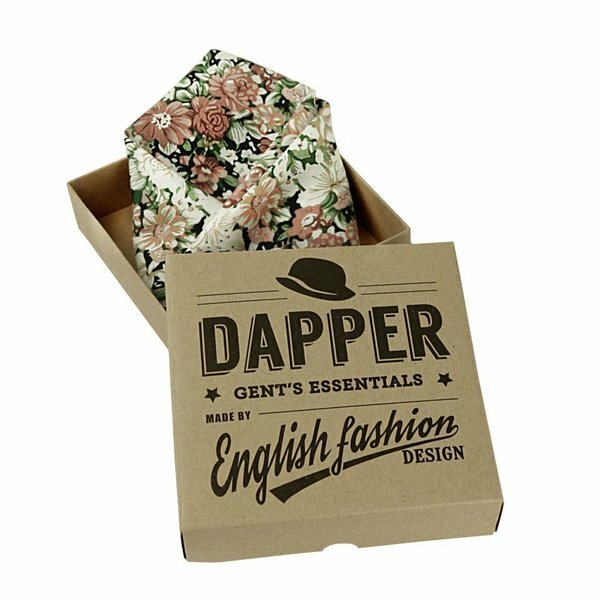 Mighty Good Man, timeless gentlemans fashion. 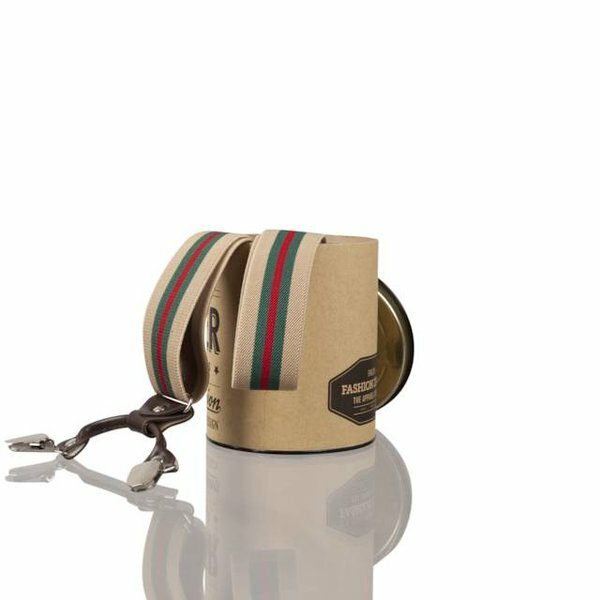 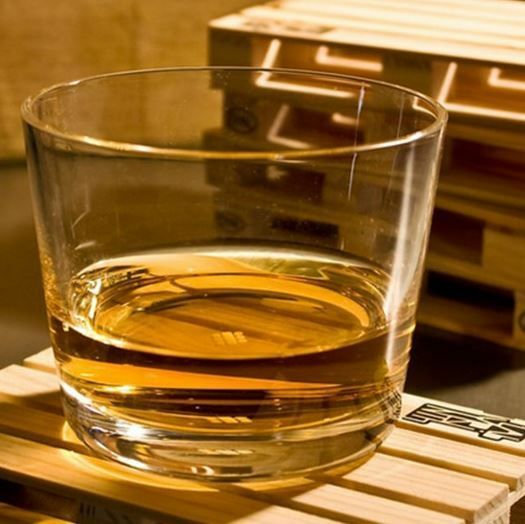 Free shipping from 2 items ordered | rated 9.0 by our customers"
Great set of 4 coasters to serve you friends their drinks on. 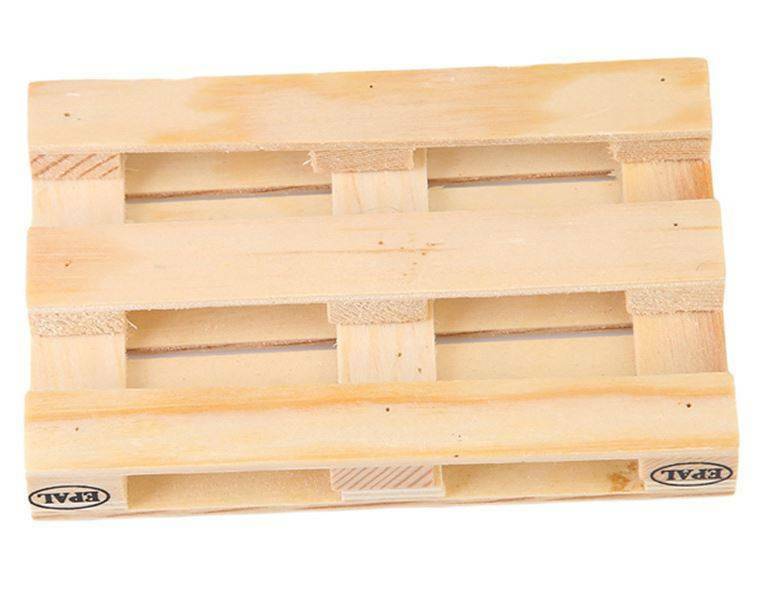 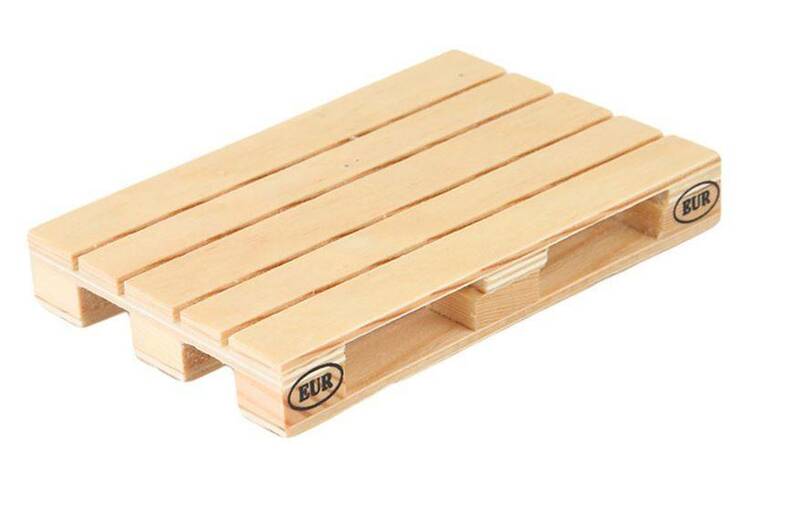 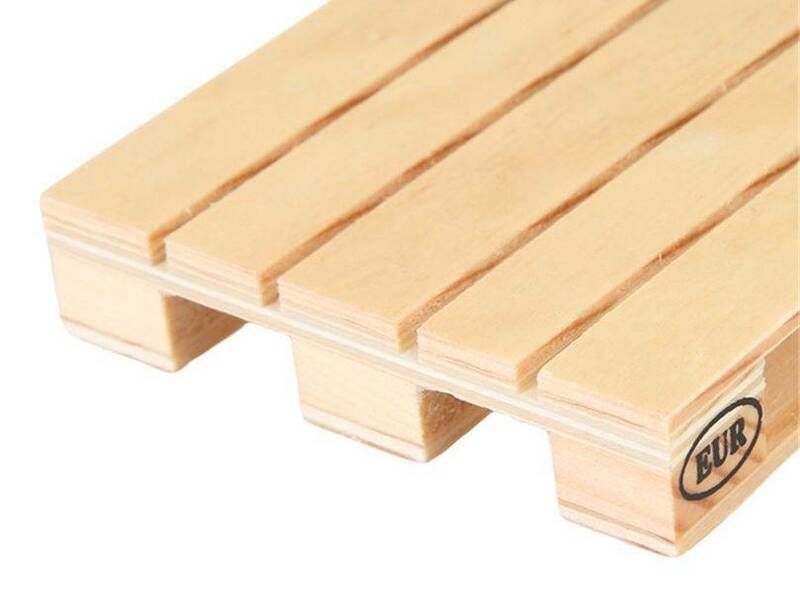 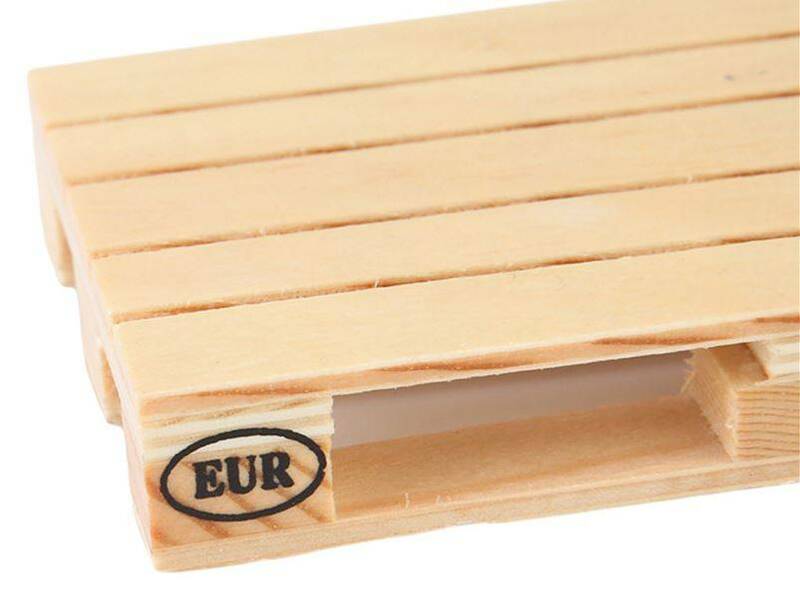 The pallet revolution is still going strong and now you can even put your drinks on them. 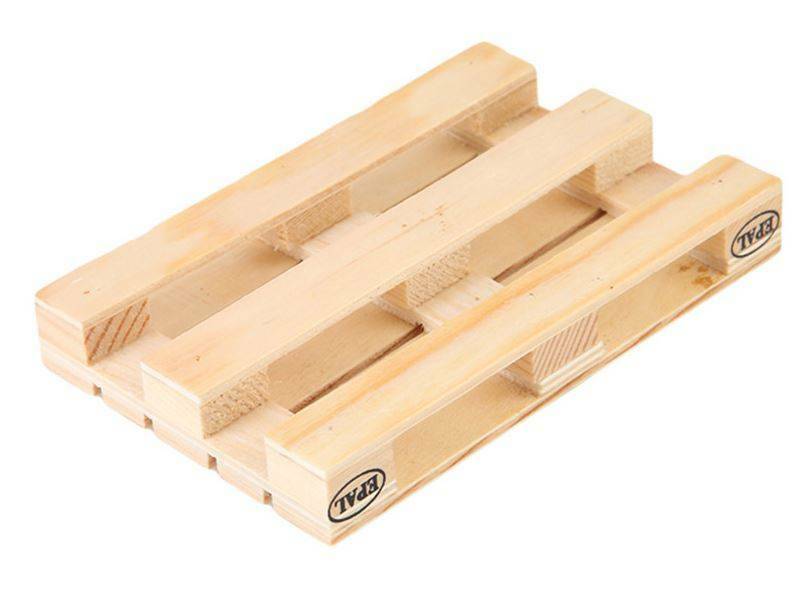 Measurements: 12 by 6,5 by 1,5cm high.